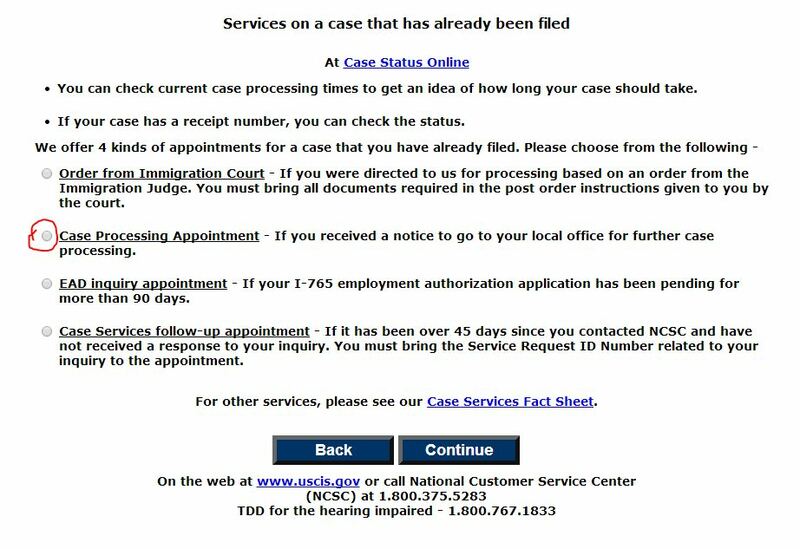 In order to check the status of your pending case online you will need to have your receipt notices on hand and locate the receipt number(s) on the notice(s). Note: Most cases are issued more than one receipt notice so it is important for you to gather all documentation you have received from USCIS. The receipt number always appears at the top left corner of the receipt notice underneath the case type. 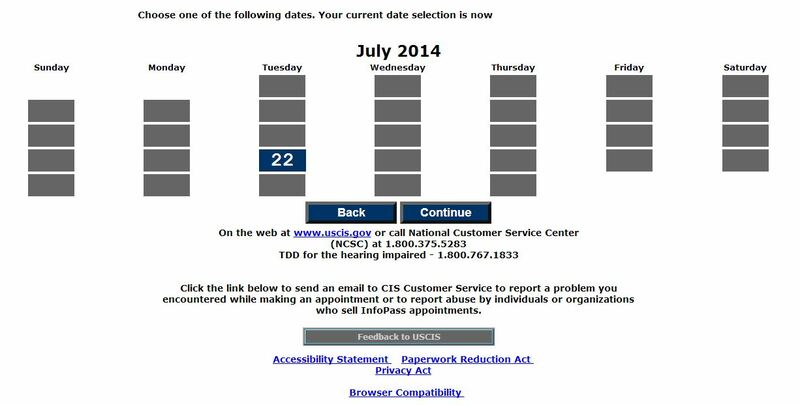 In order to check the status of a pending case you will need to visit the following website: https://egov.uscis.gov/cris/Dashboard/CaseStatus.do. Once you have located the receipt number on your receipt notice, you must input your receipt number in the appropriate space marked ‘Enter your receipt number’. Once you have done so click on ‘Check Status.’ The status of your case will appear and will indicate whether your case has been accepted, is under initial review, in the testing and interview stage, decision stage, post decision stage, or in its final stage of card/document production. 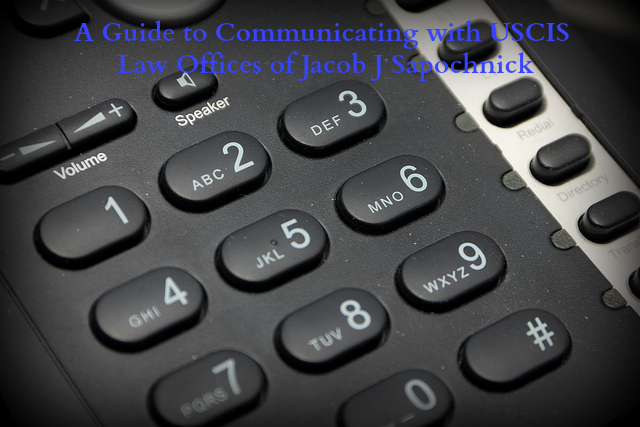 It is important to note that in order to get the most accurate representation of what phase your pending case is in, it is advisable that you call USCIS directly. At times the website may contain errors or inaccurate information. 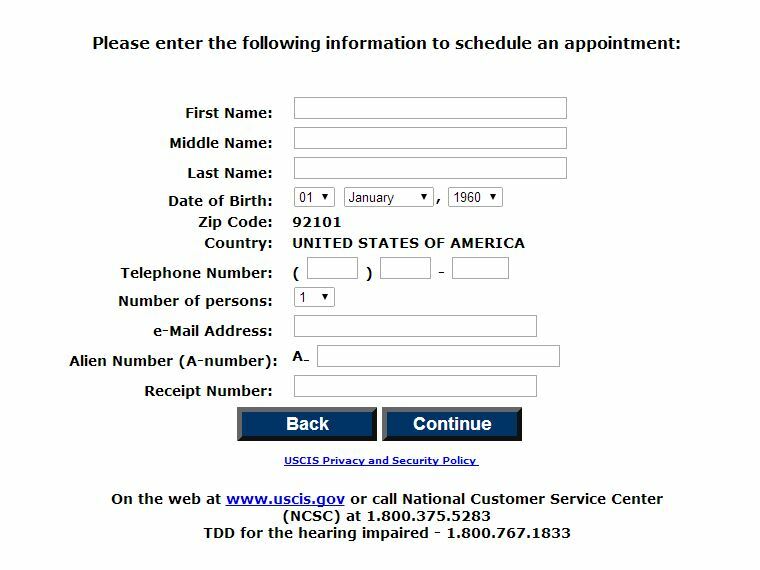 Please always consult USCIS directly by telephone for all serious and time sensitive inquiries. 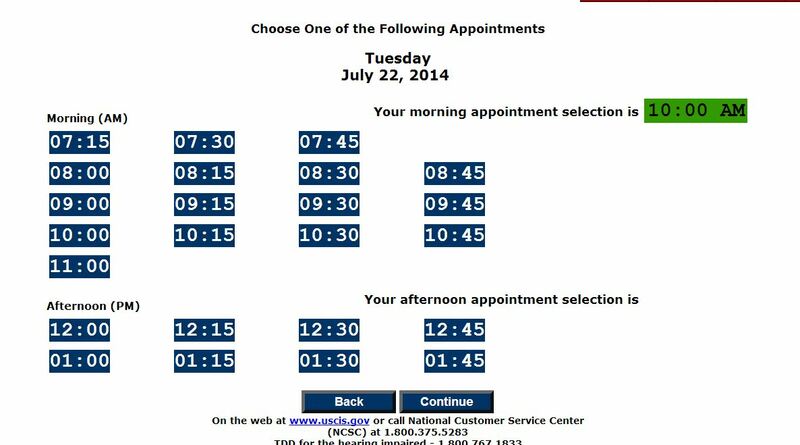 For emergency situations it is best to schedule an Infopass appointment as soon as possible. 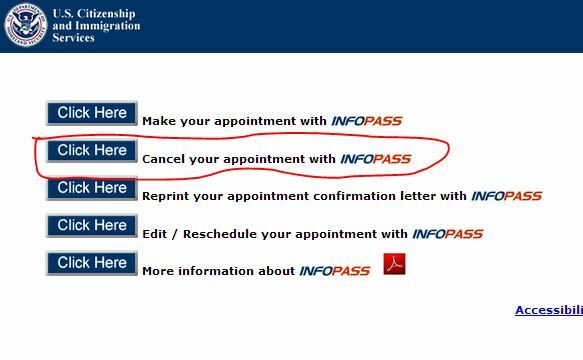 Infopass appointments are highly coveted please refer to the Infopass section on how to schedule an appointment. 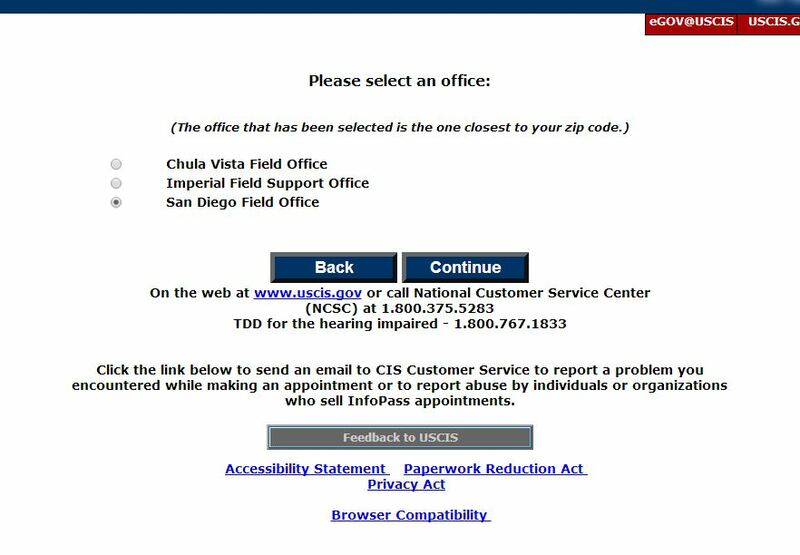 In order to check the status of your pending case with USCIS via telephone you will need to obtain your receipt notice(s) and locate your receipt number(s). If you are the petitioner for the pending case you must have the applicant present at the time you are calling to inquire about the pending case. 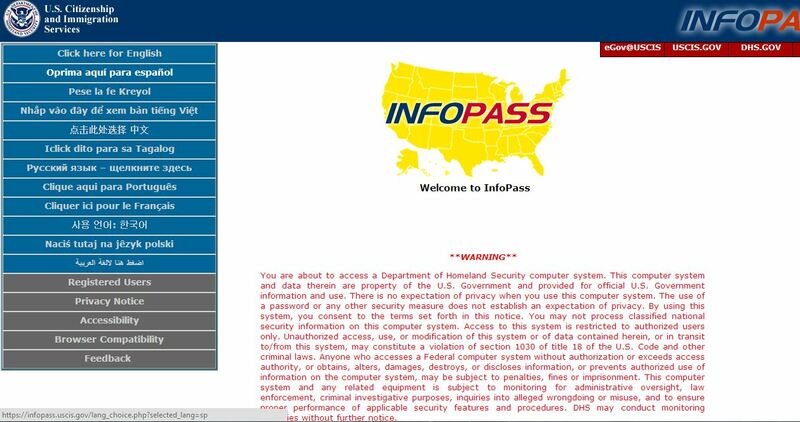 You will also need to have your personal information handy in case the customer service officer needs this information to process your request. The phone number you will need to call to inquire about your pending case is 1-800-375-5283. For the hearing impaired the phone number is 1-800-767-1833. Follow the prompts and punch in your receipt number on the prompt. Wait to be connected to the first level of customer service. If you are calling to submit a service request or to verify basic information about your case you will only need to speak to the first level of customer service. If you are calling to report a problem with your case or need more detailed information on the status of your pending case, you will need to ask the customer service officer to transfer you to the second level of customer service. Once you are transferred to the second level of customer service, you will have the option to request a call back whereby USCIS will call your telephone number once an officer is able to take your call. The call back feature is an automated system which records your name and phone number putting you in line for a call back based on the order your phone call was received. The second level of customer service will be able to answer most questions, update you on the status of your case, verify the information on file for your case, and submit a service request on your behalf should there be a problem with your case. 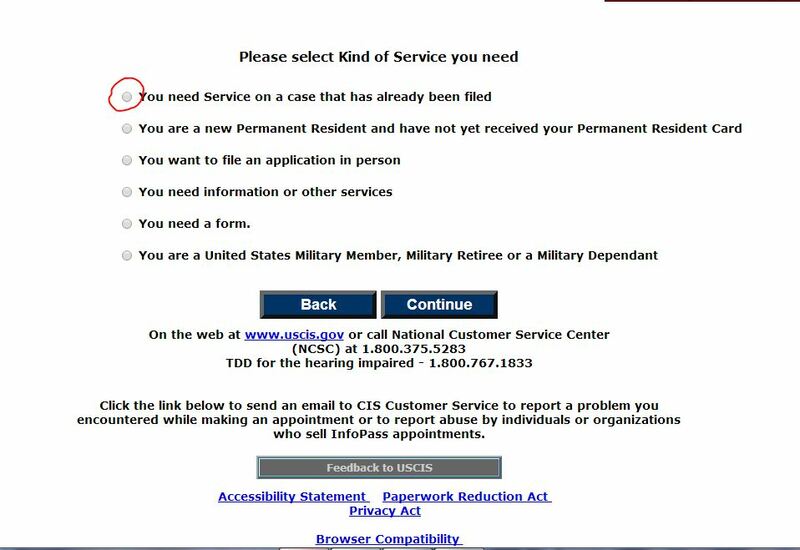 For all changes of address the applicant will need to submit Form AR-11 online. 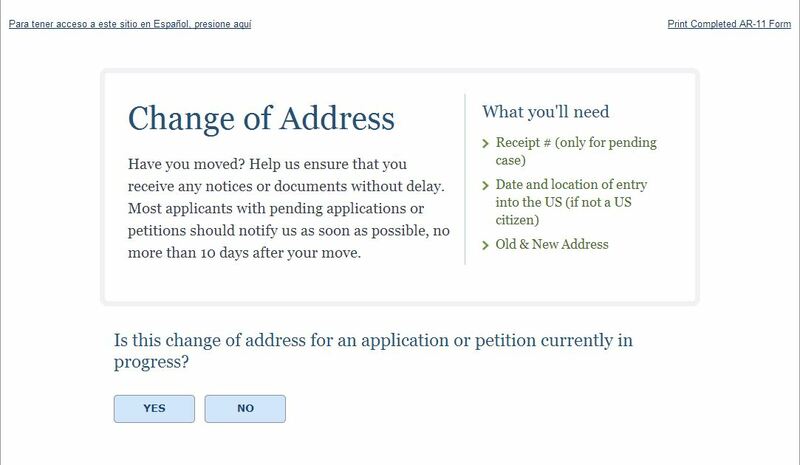 You can also follow up with USCIS once you have made the change of address online. 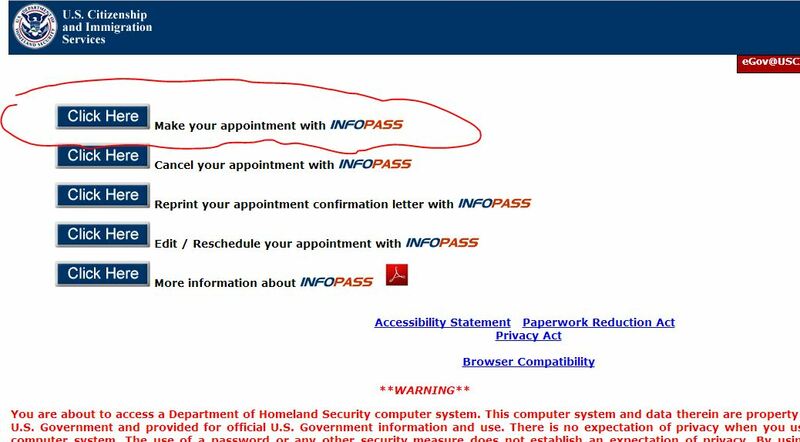 Visit https://egov.uscis.gov/coa/displayCOAForm.do gather your personal information and have your receipt numbers on hand. 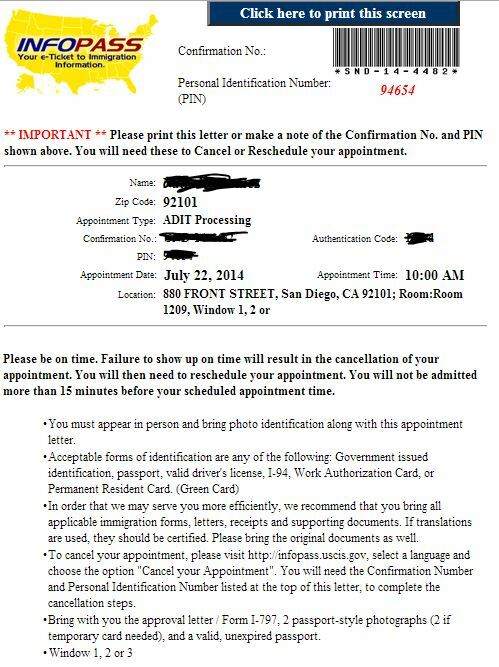 Once you have submitted the change of address print and save the confirmation page (Form AR-11). 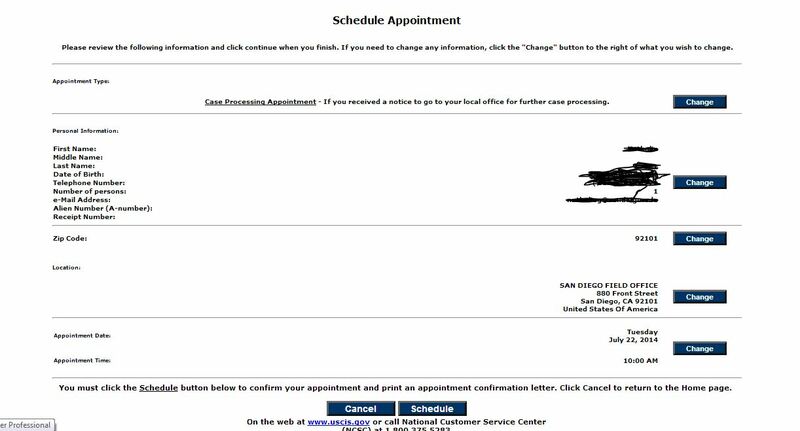 Visit https://egov.uscis.gov/e-request/Intro.do to submit a case inquiry if your case is outside the normal processing time, you did not receive a notice by mail, you did not receive a card by mail, or if you did not receive a document by mail and to submit a service request based on a typographical error on a case or to request appointment accommodations for an interview appointment. 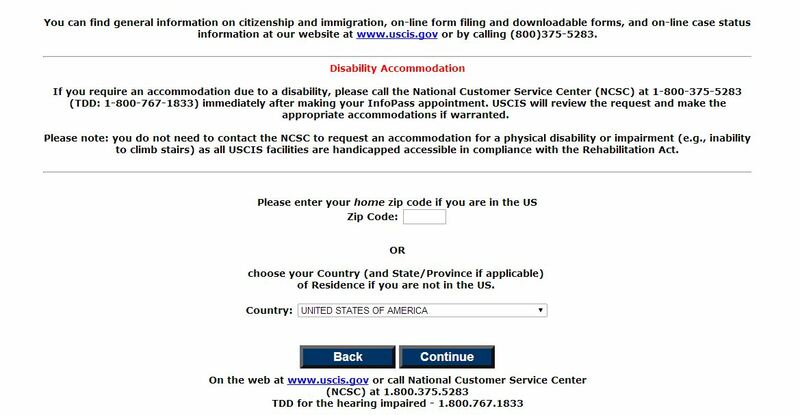 It is also possible to submit a service request or case inquiry by calling USCIS directly. If you have any questions about these methods of communication please contact our office.